Joanna Strand returns with her brand new show ALONE TOGETHER. Joanna has played leading roles in numerous West End and Broadway productions including Phantom of the Opera, Jekyll and Hyde and Master Class. 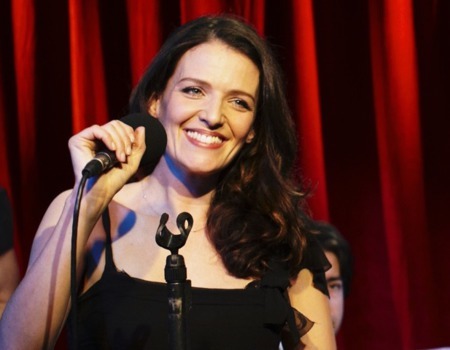 Alongside her theatrical career, she frequently performs at some of the most respected jazz and cabaret venues including 54 Below, Feinstein's and The Caryle in New York, as well as prestigious venues throughout London. In this new show Joanna will be performing some of her original songs as well as brand new arrangements of favourites by Weill, Rodgers and Strayhorn, Cohen, Dylan, Joni Mitchell and Ann Hampton Calloway. With Jason Reeve on drums, John Bailey on piano and Nick Pini on bass.